FINDING A HOME IS EASIER THAN EVER! Proximity Search – finds homes for sale within your selected distance of a specific location or landmark. Map Search – you can use the polygon tool to draw the boundaries of your unique search and display every home listed for sale within that area. School Search – locate a home within the attendance area of a school district or even a particular school. Open House tour – create your own custom open house tour complete with routes and driving directions. Advanced Search – allows you to add specific features: pool, media room, etc. Or, you can search for homes that have been reduced in price. 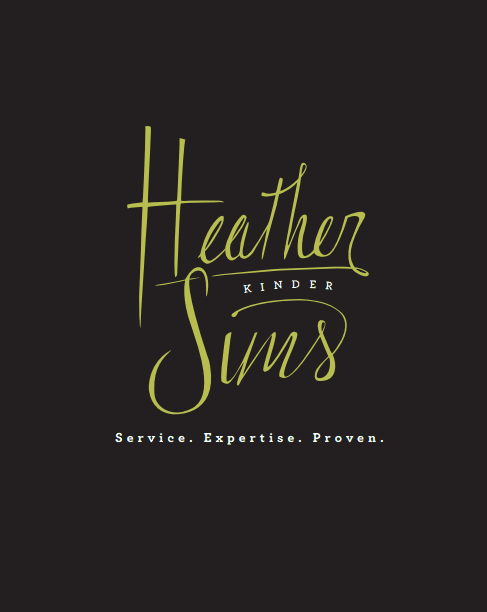 For even more options, visit my website at www.heatherkindersims.com and click on the tab “Find a Home” or just contact me if you need any help!